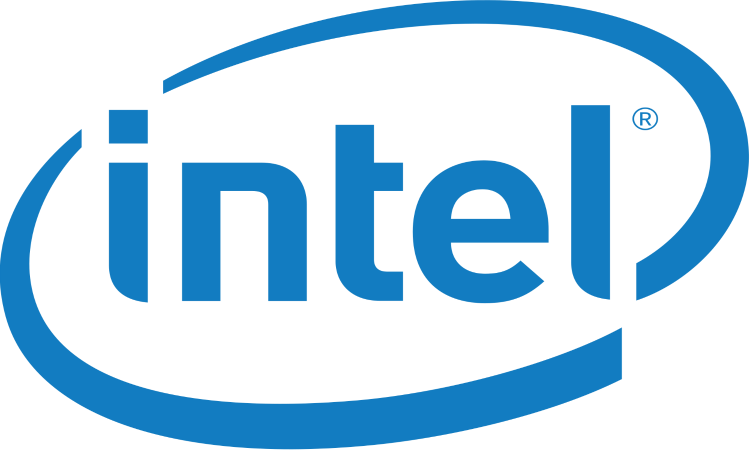 #spon: I’m required to disclose a relationship between our site and Intel This could include Intel providing us w/content, product, access or other forms of payment. Don’t get me wrong. It’s not what you think. I am the proud father of a beautiful about to be four year old girl. Everyday of my life since my little princess joined our family has left me feeling blessed beyond belief. The things I see and learn along with her on our daily adventures through life leave me feeling proud and content at the end of each and every day. Now, for the last three years and coming up on number four, fathers day is coming and it’s meaningless to me. Growing up, my parents separated while my brother and I were at a young age, and later divorced. We never heard them blame one another or us for what happened. They knew it was very hard on us, and much to my disbelief they sat us down like adults and asked us who we wanted to live with, because they believed the choice should be ours. I chose my mom. To her credit she tried everything she could think of to give me and my older brother the stable family life she thought we should have. Through a few more failed marriages with what I would now call pretty poor husband and father figures, she stayed focused and strong, determined to raise her boys right. As if that wasn’t enough. When I was sixteen the father I never got to know as a man passed away at the age of 47 from cancer. So then I got married to my beautiful best friend and we decided to start a family of our own. It was finally my turn. I was determined to do a better job than my so-called examples. So as the big day got closer and closer, I got more and more excited about it finally being my honor to celebrate fathers day properly. Then It happened. My life completely changed. My little girl was born just a few minutes before fathers day. As I held my girl in my arms for the first time, I realized all of a sudden, that once again fathers day was meaningless to me. There was now a much more important day for me to celebrate every year. My daughters birthday. Every day I marvel at the intelligence my daughter and just about all kids these days display. They know everything, and are not afraid to tell you so. Now while I can’t speak for all children, my little girl is tech savvy beyond belief. If there is a piece of a tech in the house, she figures out before we can explain it. Not too long ago I got an Intel 2 in 1 for a new job I was about to take. It’s been a battle everyday to keep it out of her hands. 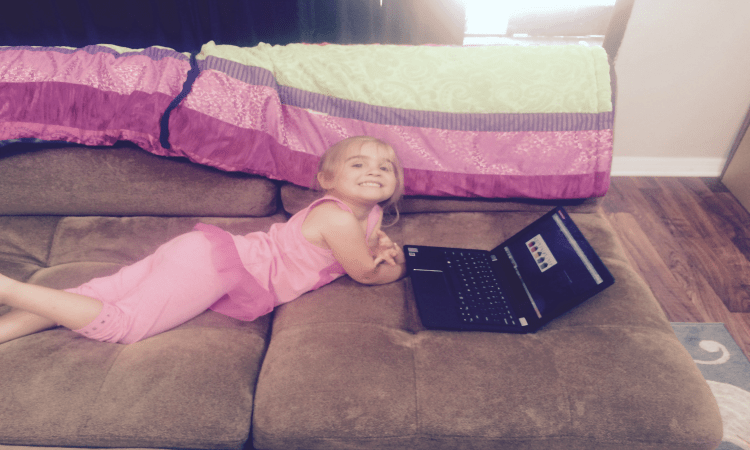 She really loves the tent mode as she lays on the floor and plays games and draws pictures on it. The diversity of the Intel 2 in 1 makes it an invaluable tool. with 3 modes to choose from it suits all your needs. The tablet mode is just what it sounds like. If you’re looking for a little hands free tablet action then just set in into tent mode and use both hands. when it’s really time to get down to work, go to laptop mode and get busy. The real perk here is that you can still use the touch screen while in this mode. Just about every day now my daughter and I sit together and play games or I read stories to her before bed on the 2 in 1. Right now we are planning her 4th birthday party on it. Which falls the day before fathers day, and as it has been for the 3 previous years and as it will be for the remainder of my years, That’s all the fathers day celebration I need. 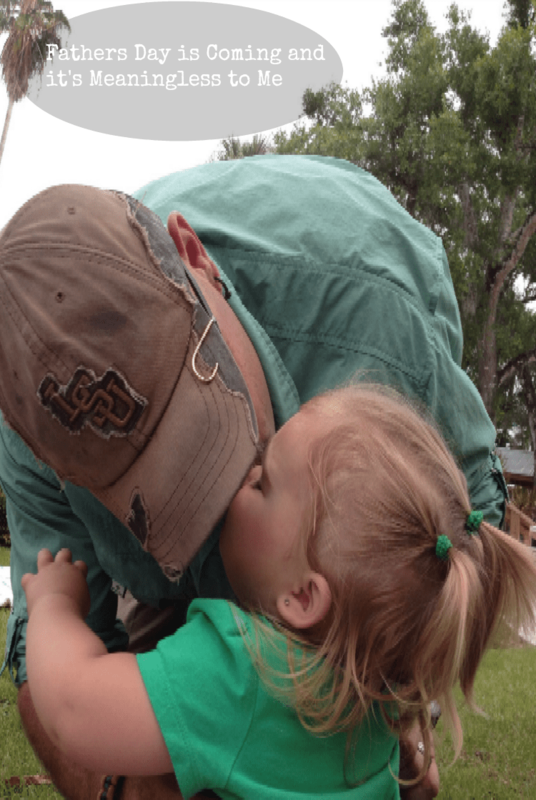 What’s your most cherished Fathers Day Moment?